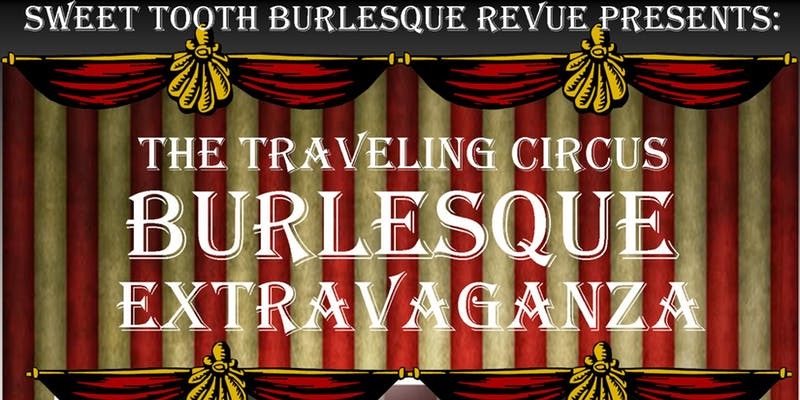 The Traveling Circus Burlesque Extravaganza — CHLY 101.7FM — Radio Malaspina, the Campus Community Radio Station of VIU Students & Nanaimo BC Vancouver Island. Costume Contest!!! No Live Animals.